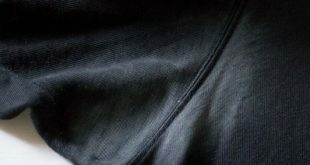 Home / Clothes / Why You Should Wash Your Laundry With Vinegar? Washing your laundry can be a very difficult task sometimes, because you can face with some problems such as mixing colors which will definitely ruin your clothes. Not to mention that sometimes, finding the perfect laundry detergent is very difficult. 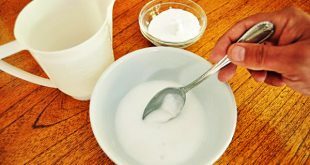 But, there is secrete a few people know, that a simple ingredient from your kitchen can do real wonders to your laundry. All you have to do is add a cup of vinegar to the washing machine. 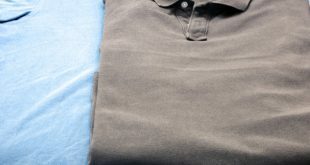 Pour the cup over your clothes, in the washing machine, and it will prevent color degradation and it will reduce the residue (detergent traces) that appears on your clothes after washing. 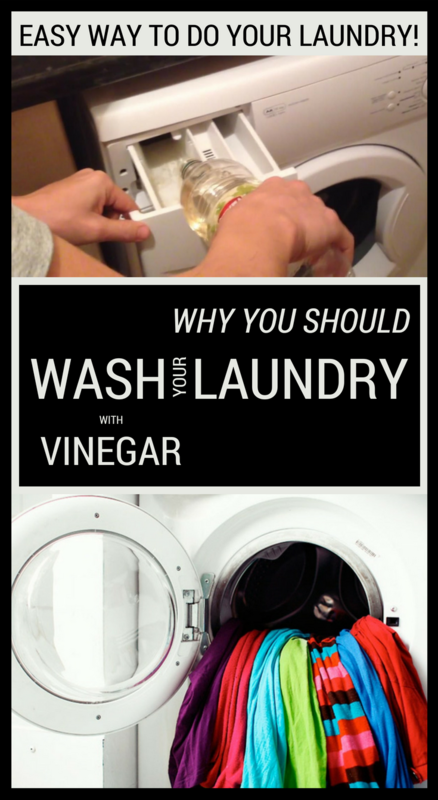 You can also put a little bit of vinegar in the laundry softener compartment. The laundry will become smoother. 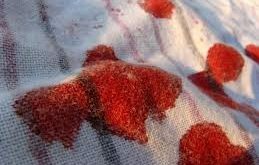 The acid from vinegar will remove sweat stains and deodorant traces. 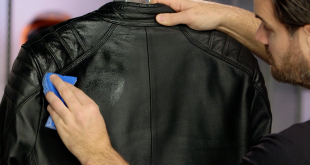 This trick can be very helpful in getting rid of tobacco smell embedded in your clothes. 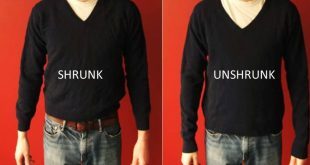 For this, you have to put your clothes in hot water mixed with half a cup of vinegar. You have to let them stand in this solution overnight, and then you can wash them normally.